The CASE Rodeo challenges operators from across Europe, Africa and the Middle East to demonstrate their skills and compete to take part in the International Final that will be held in October at the CASE Customer Centre Paris. CASE Construction Equipment invites equipment operators from across Europe, Africa and the Middle East (EMEA) to take part in the action-packed events and compete for the title of Case Rodeo Champion 2018. The competition kicked off in February, with the first heat in the Czech Republic followed by events in Italy, the United Kingdom, Sweden, the Netherlands, Norway and Denmark. 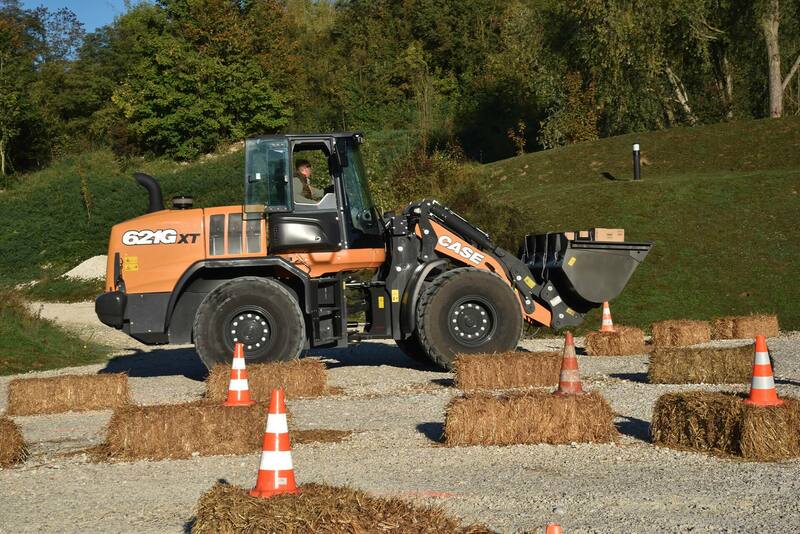 CASE developed its Rodeo championship to create new opportunities for operators to drive its equipment. Contestants are challenged with tests at the controls of the newest CASE models that push them to the limits of their abilities and demonstrate the extraordinary versatility and controllability of CASE equipment. The Rodeo events also provide an excellent opportunity for the dealers hosting the competitions to showcase their professional approach and experience, as well as building a closer relationship with their customers. The CASE Rodeo was born in North America in 2007, as the brand celebrated the 50th Anniversary of backhoe loader production. 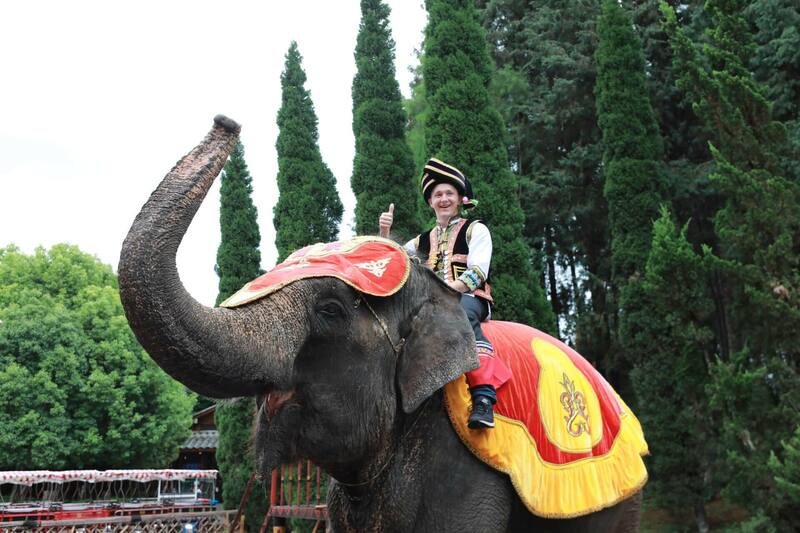 In 2010, CASE organised the first European Rodeo, and it has gained popularity among dealers and customers very fast. 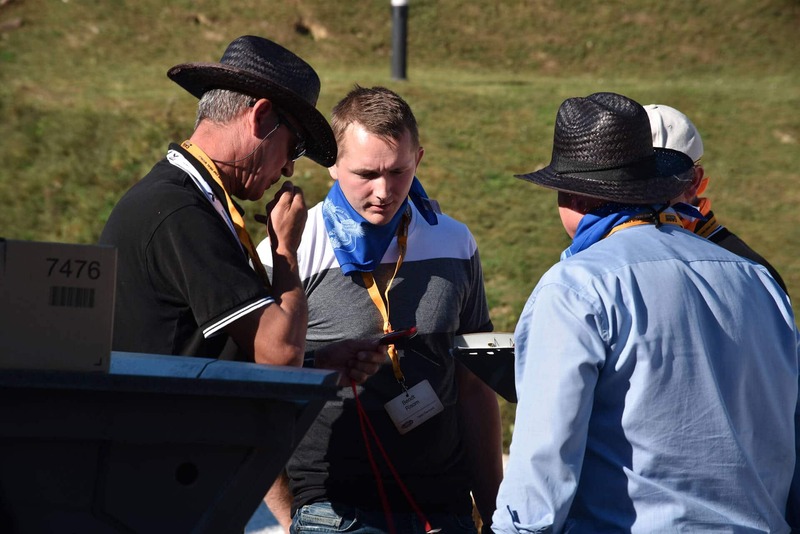 Every year more countries host rounds of the competition, and last year teams representing 13 nationalities participated in the EMEA Region Rodeo. The top finishers from each participating country meet, usually in October, at the CASE Customer Centre Paris in Monthyon for the final, where they compete for the title of best operator of the EMEA region. 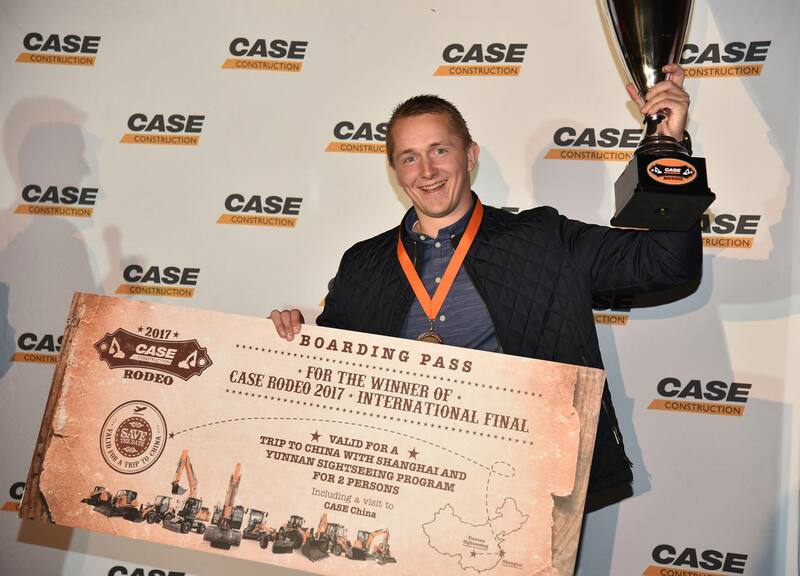 Last year’s final – the 9th to be held at the CASE Customer Centre Paris – crowned Danish operator Bendt Martin Risom with the title of Rodeo 2017 Champion. The First Prize for the overall winner also reflects CASE’s practical 360-degree approach to supporting its customers, combining an unforgettable travel experience with an insight into CASE facilities and dealers around the world. The Rodeo 2017 award was an excellent example: a trip to China, accompanied by his dealer, that included a sightseeing programme in Shanghai and Yunnan, and a visit to the CASE Dealer in Yunnan, offering a unique glimpse into the Chinese construction industry. 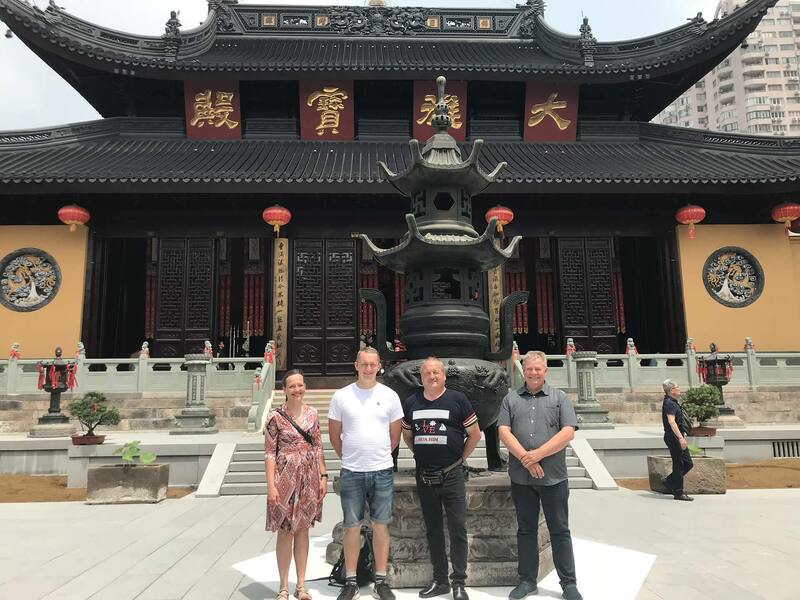 The reward trip also presented a business and personal opportunity to Arne Müller Nordestgaard, Sales Director of S.D.Kjærsgaard A/S., the CASE dealer who accompanied the Rodeo Champion, and Wang Zheng’an, Chairman of Yunnan Anry Electromechanical Equipment Co, the CASE dealer in Yunnan.